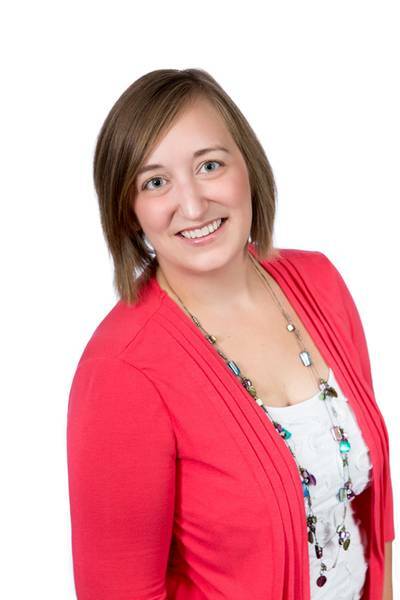 The I-94 West Chamber of Commerce recently honored Jet Edge Sales & Marketing Assistant Jaimie Larson as its 2013 Chamber Ambassador of the Year. Larson, who performs a wide range of sales and marketing duties for the St. Michael, Minnesota-based waterjet systems manufacturer, was recognized for her commitment to the local Chamber and its Ambassador Program. “Jaimie has been a great asset to the Chamber with all her help working as an Ambassador to organize a highly successful blood drive, developing the eLeaders Group, and her attendance and participation at numerous ribbon cuttings and business visits throughout the year,” said Rhonda Baack, president of the I-94 West Chamber of Commerce. This is the second time in two years Jet Edge has been recognized by the Chamber. In 2012, they received the Chamber’s Manufacturing Excellence Award. Established in 1984, Jet Edge is a global designer and manufacturer of waterjet systems for precision cutting, surface preparation and coating removal.